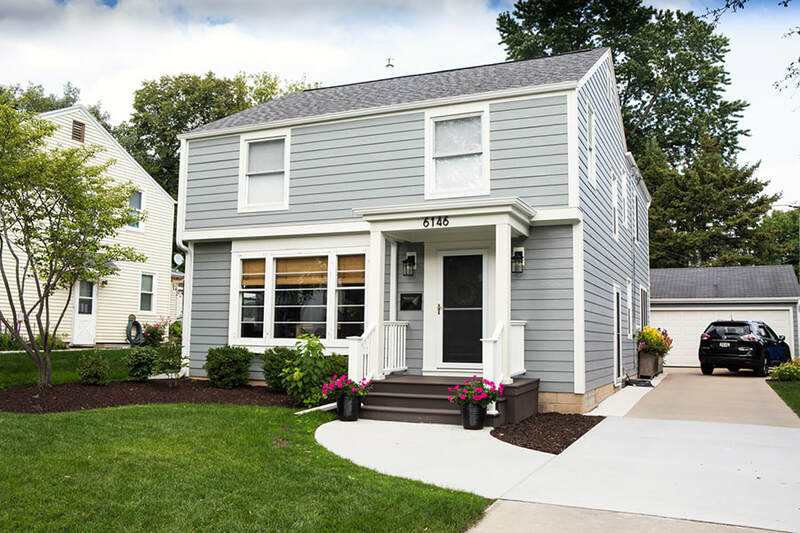 The unique and highly effective L-shaped dormer of this home not only helped create added space for an amazing master bath and huge walk-in closet, we won an award for it. 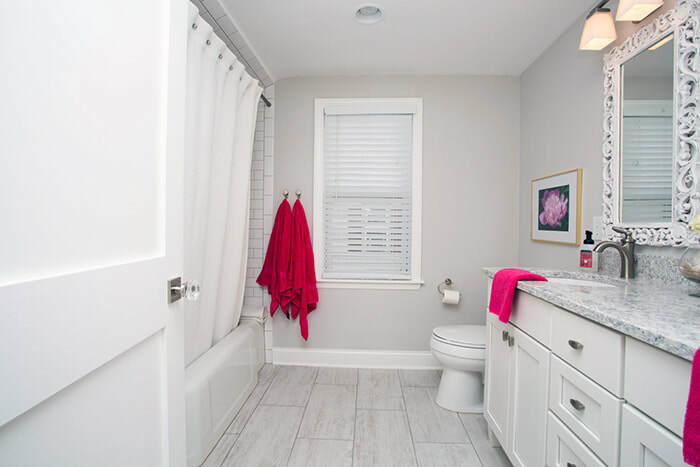 A true win-win! 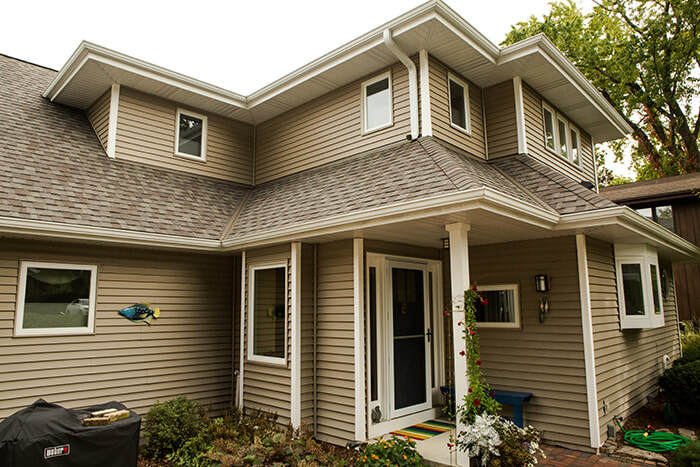 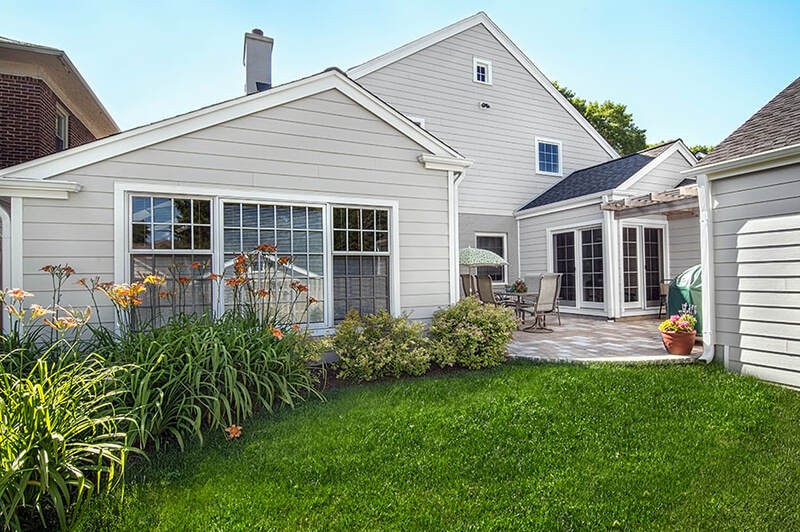 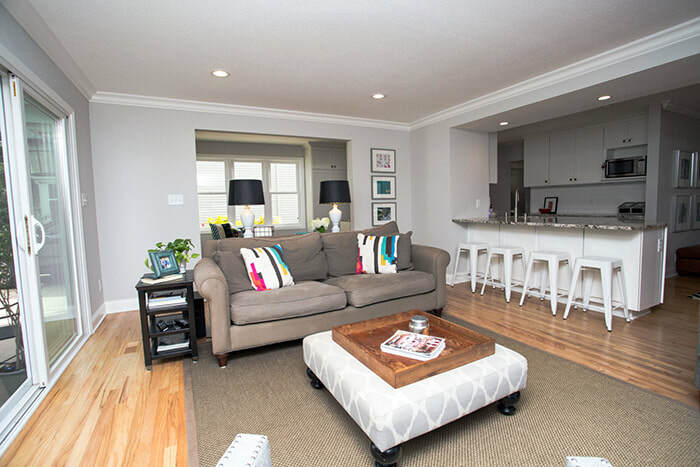 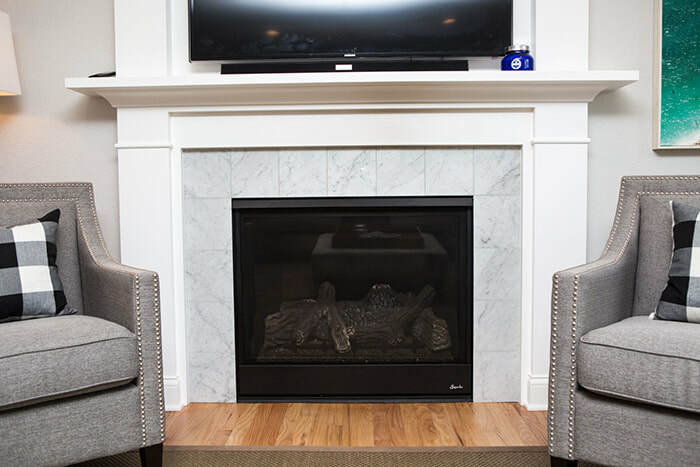 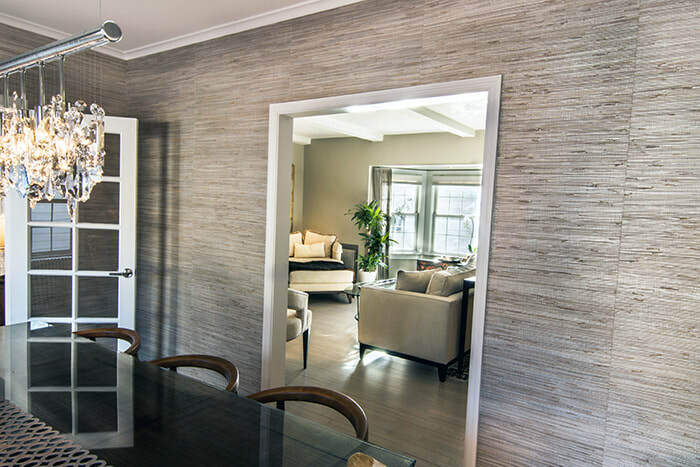 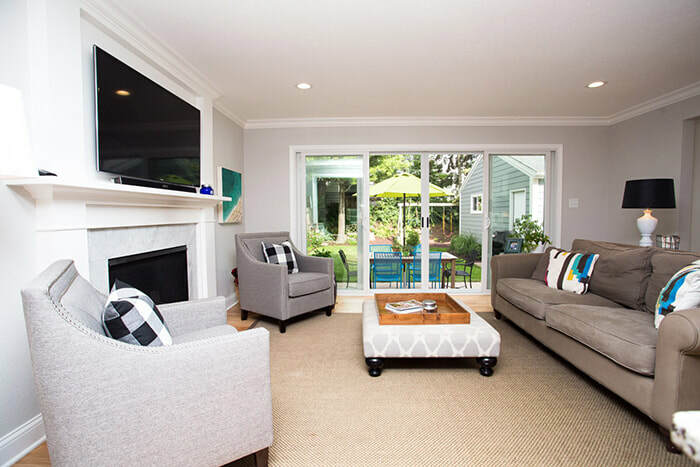 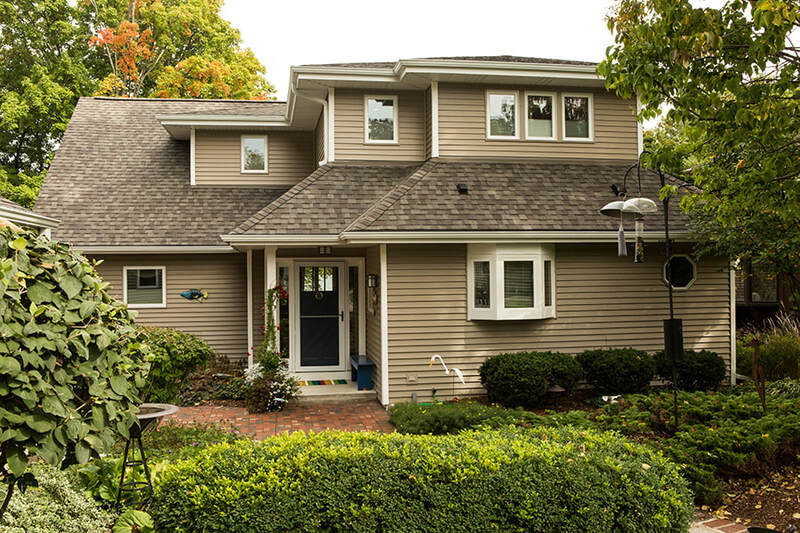 Sometimes a home needs to grow with a family, which was our task with this Whitefish Bay Home. 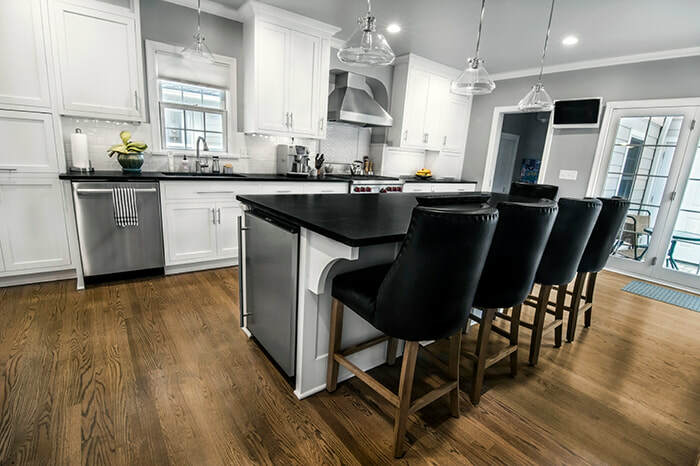 Two new stories of functional space, including an entry way, den, first floor bathroom, additional storage, and a second story master suite with a fashionable, functional and contemporary master bathroom. 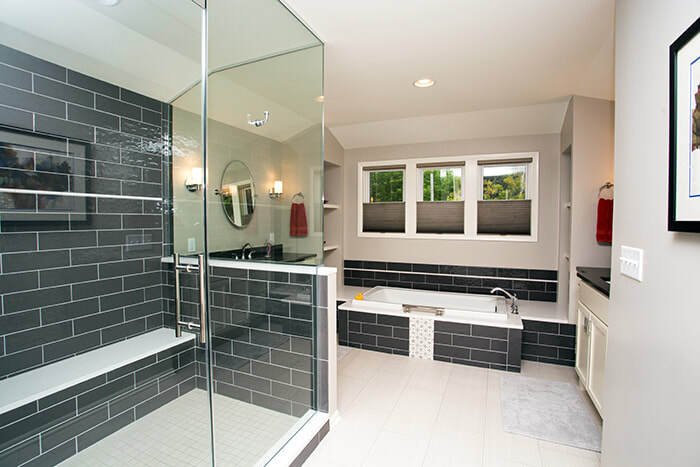 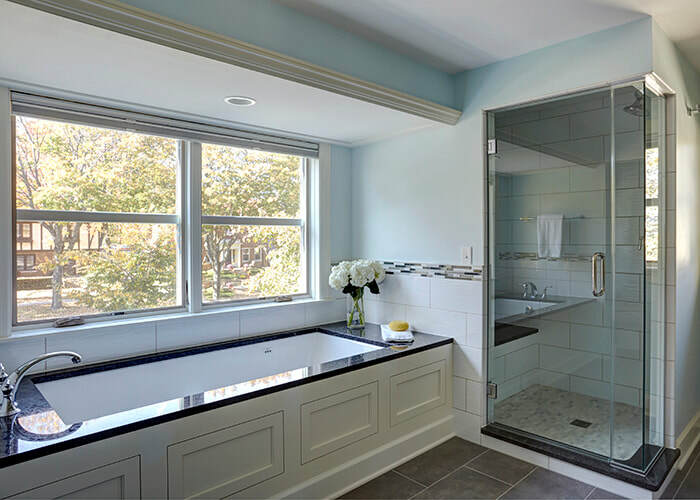 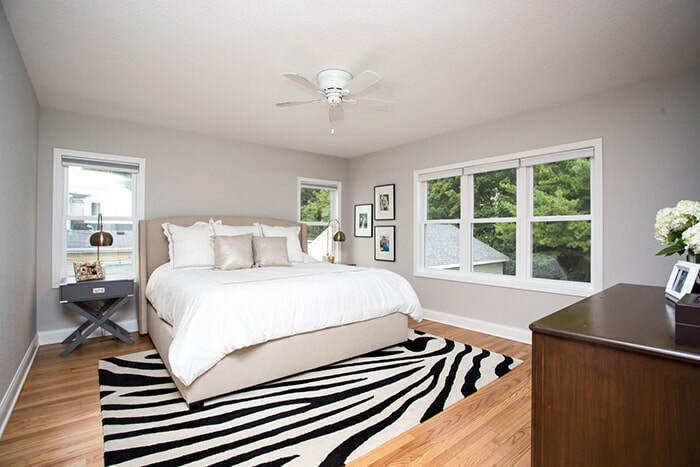 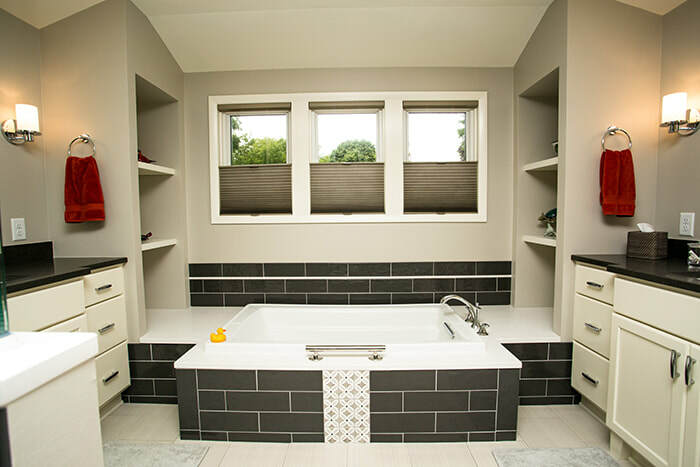 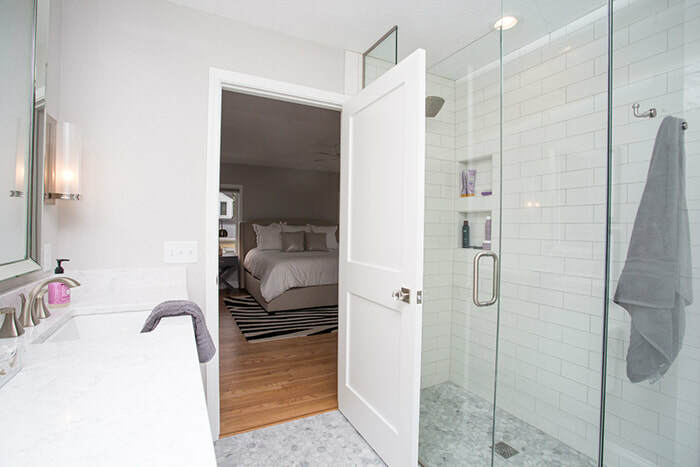 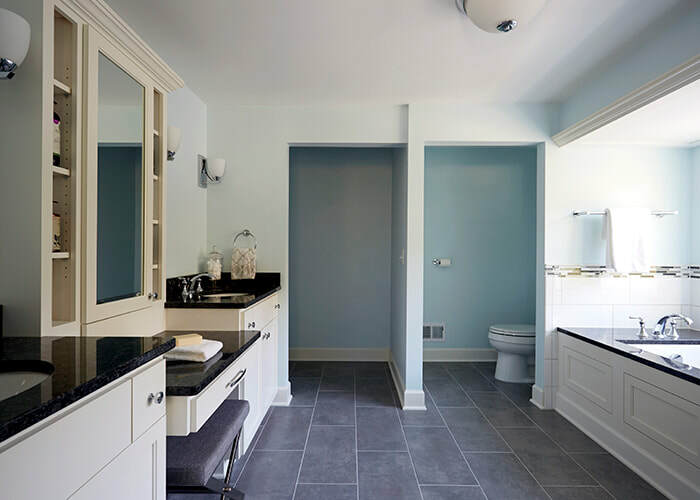 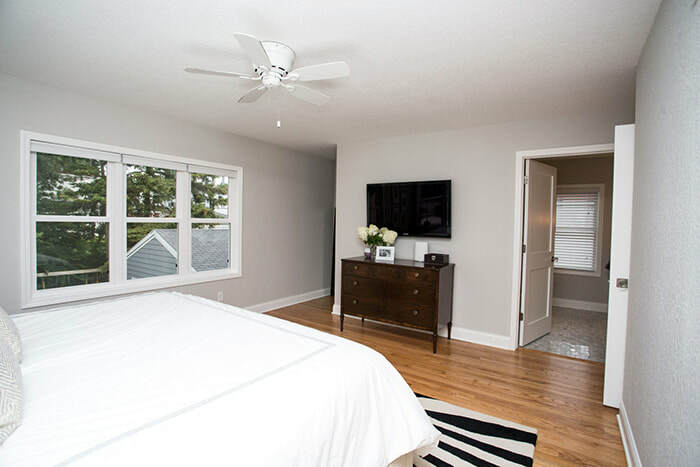 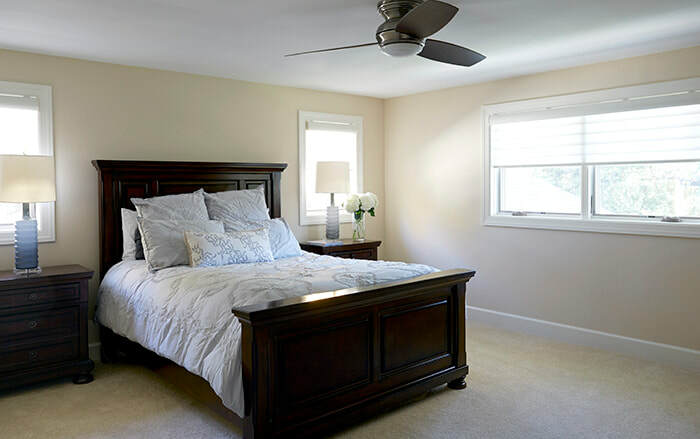 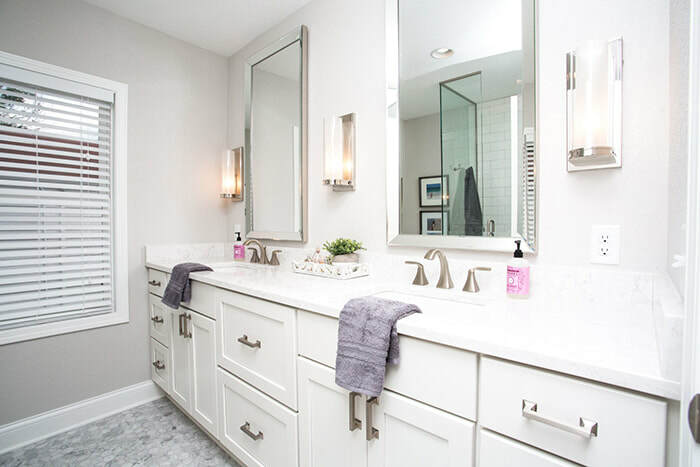 This Whitefish Bay home took advantage of the unused space above their garage to create an amazing master suite, with a large bedroom and amazing master bath. 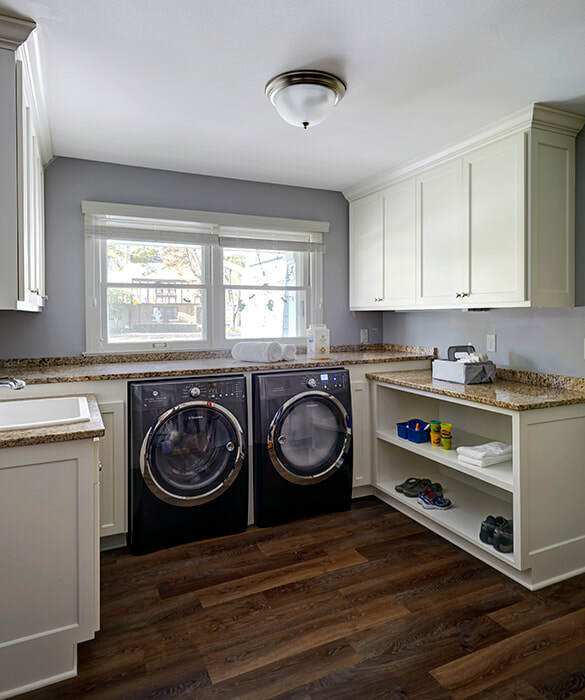 They were also able to include a new laundry room and mud room on the main level. 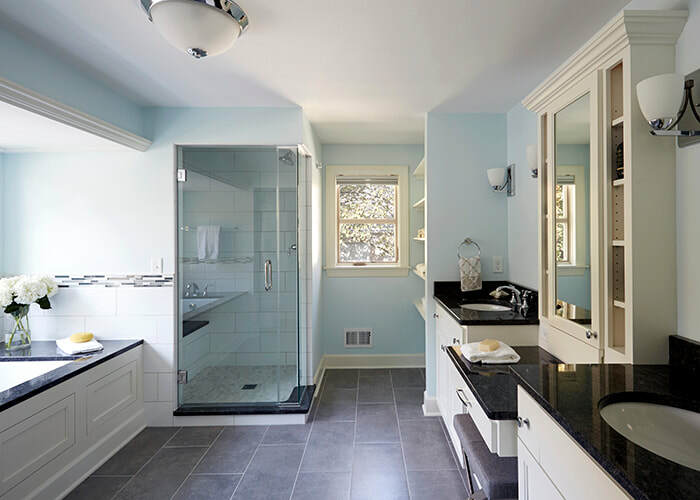 Another great project which looks great and adds functionality and value to a home. 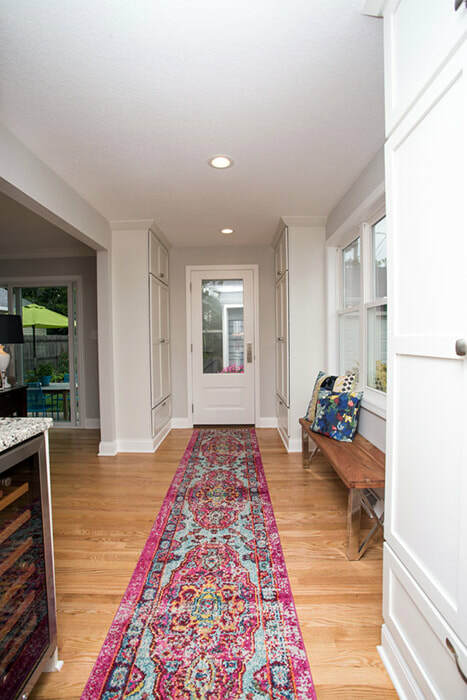 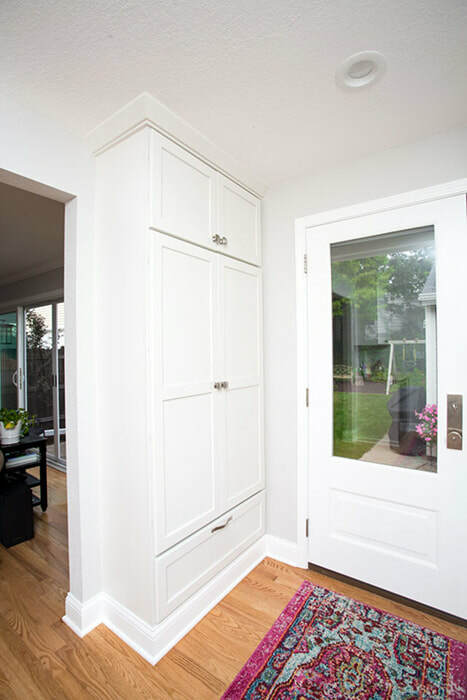 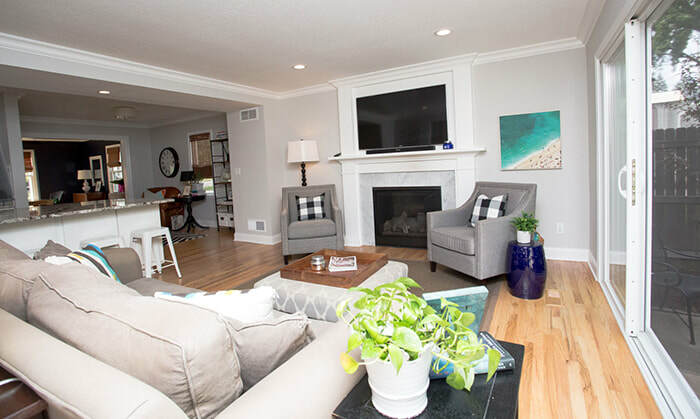 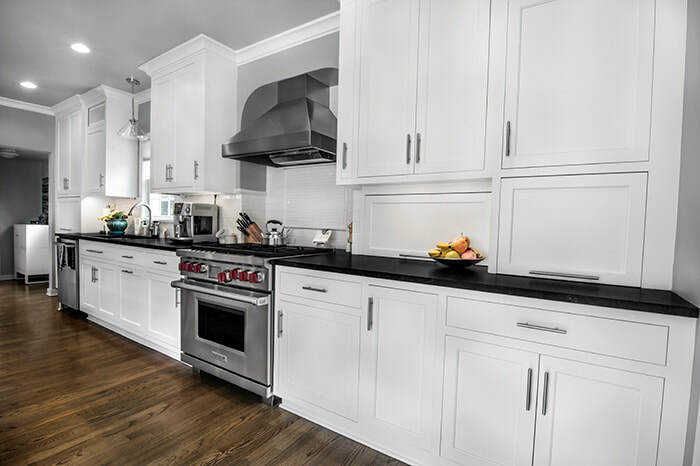 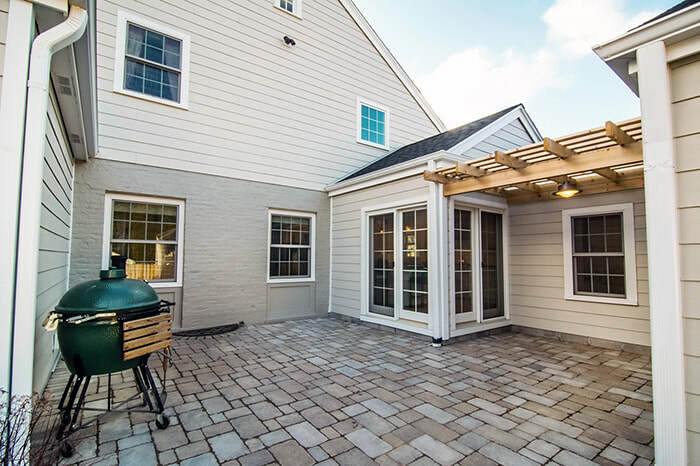 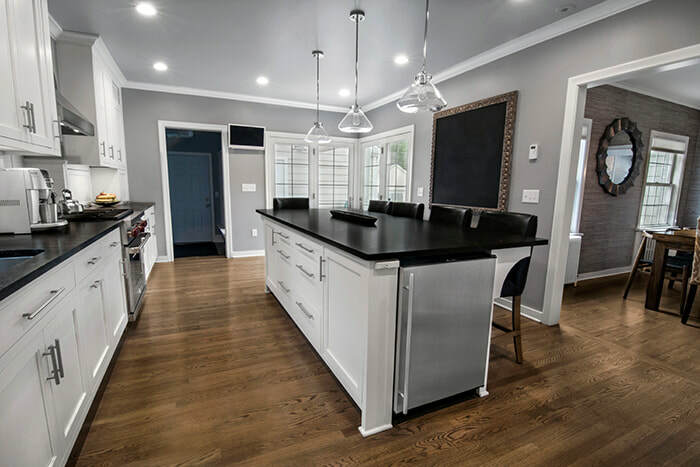 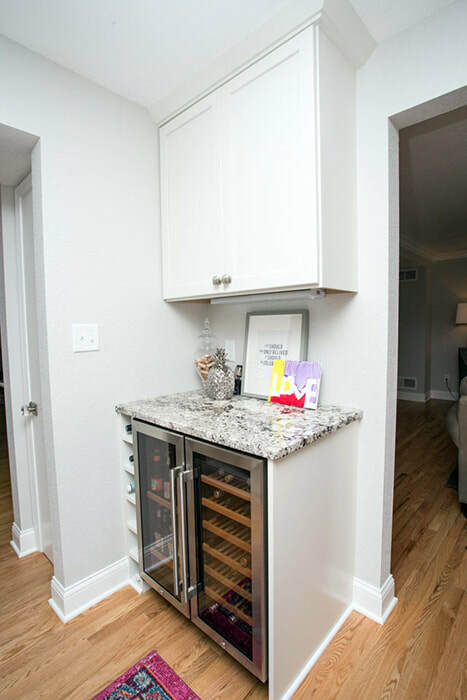 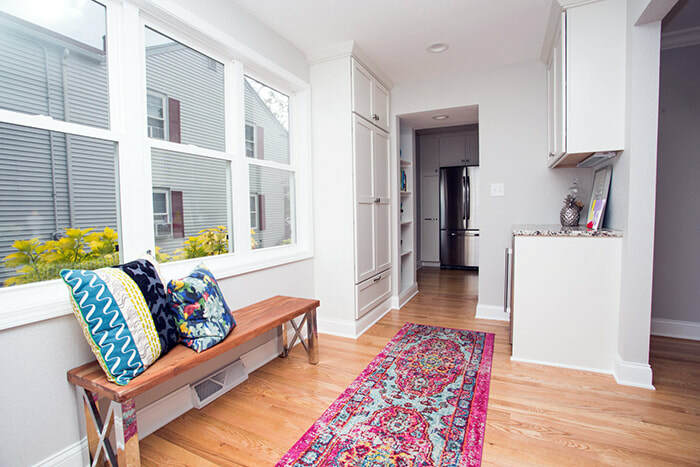 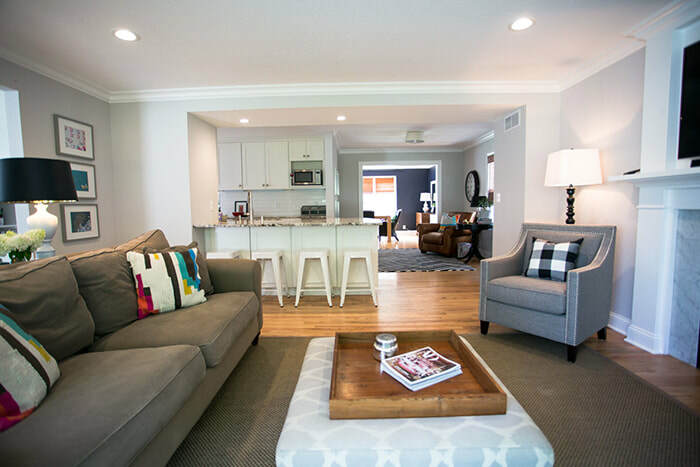 The addition to this Whitefish Bay home provided a new, larger kitchen space, which in turn gave them the opportunity to also update their dining room. 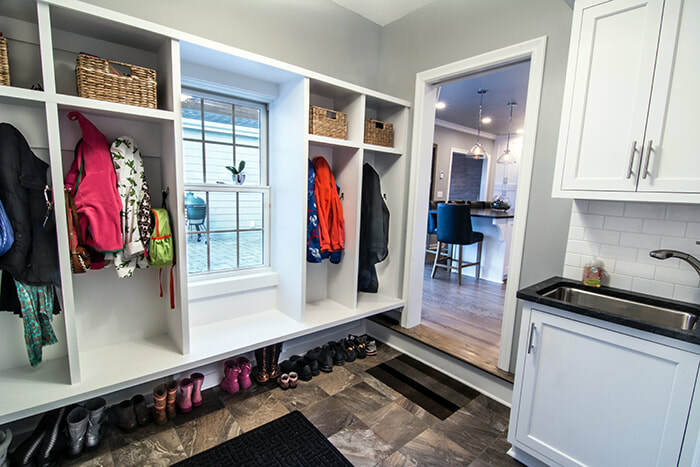 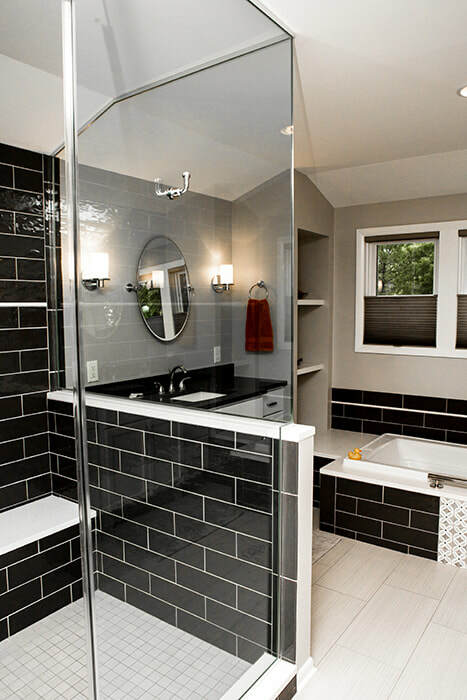 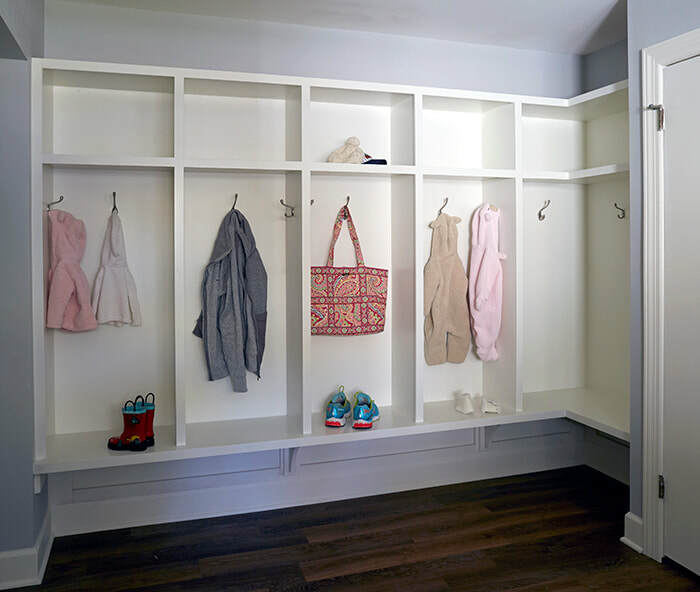 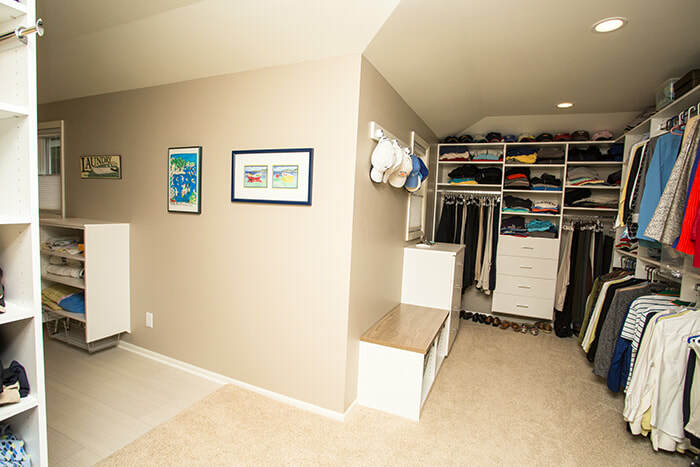 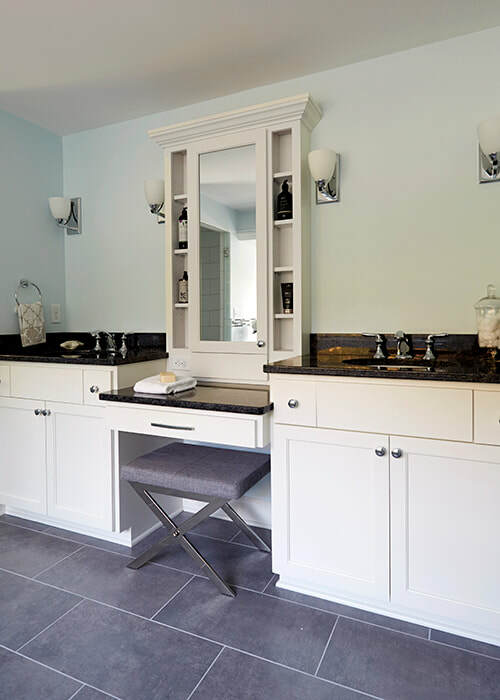 Further, the extra space gave them the space to add a mud room and laundry area just off the kitchen. 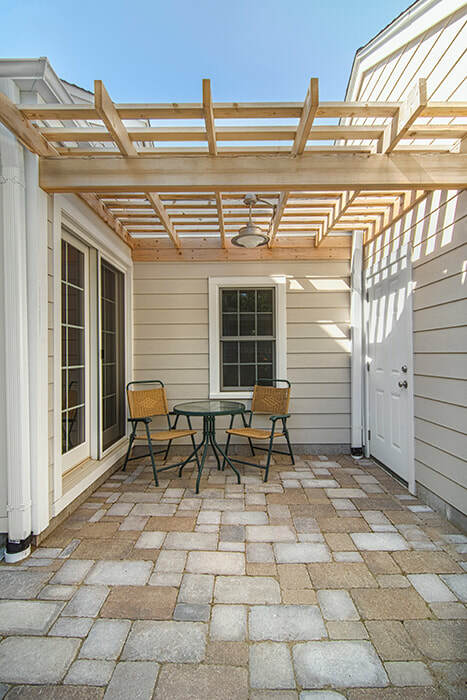 We then move outside, where a cute al fresco dining cove area was created on the improved patio space.